In 2010 the Pawson office won the competition to oversee the transformation of the former Commonwealth Institute in London into a new permanent home for the Design Museum. The Grade 2* listed building, with its signature hyperbolic paraboloid roof structure, was designed by Robert Matthews, Johnson-Marshall & Partners and originally opened to the public in 1962. Driving the process of reclaiming this iconic example of post-war British Modernism as a contemporary cultural space has been the wish to preserve and enhance its inherent architectural qualities for future generations of Londoners and visitors to the city. The aim is a building that feels as though it has retuned itself, enabling people to experience what is already there in fresh ways. 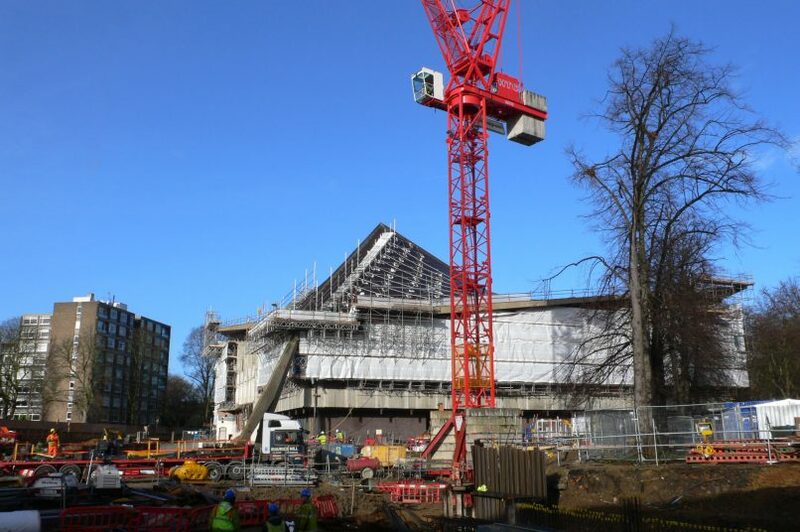 The new Design Museum is scheduled to open in 2015.